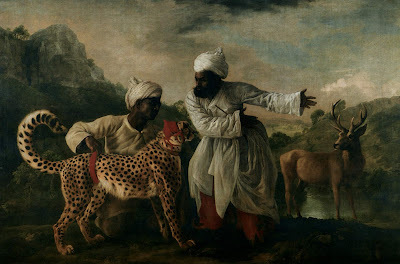 George Stubbs paintings, thanks to another new obsession, Hollister Hovey's incomparable blog. And Leopold and Rudoph Blaschka's 19th century astonishing glass sea animals and botanicals, created as teaching tools for universities. 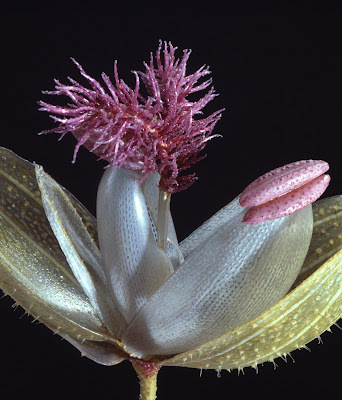 Thanks to Ann Williams, Cornell University and the Harvard Museum of Natural History, I'm officially obsessed.